IOGOOS was formally established on November 5, 2002. 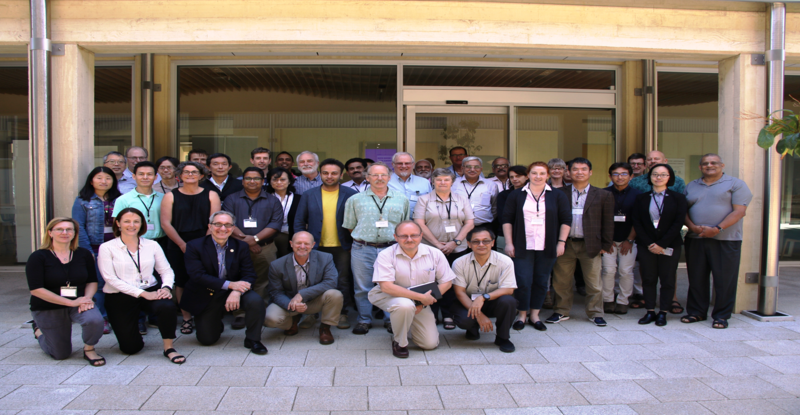 19 organizations from 10 countries have become Members of IOGOOS and agreed to collaborate and work together for the implementation of GOOS in the Indian Ocean and for promoting activities of common interest for the development of operational oceanography in the Indian Ocean region. IOGOOS during its IX annual meeting has discussed and agreed on new Governance Structure of IOGOOS. It was agreed to have three IOGOOS Officers, including Chair of IOGOOS representing the Eastern Indian Ocean, Central Indian Ocean and Western Indian Ocean. Two additional officers / associate officers will be nominated from the IOGOOS Projects such as IOP and SIBER. In the new governance structure, the following are the present elected officers of IOGOOS. Also during IOGOOS XI meeting at Phuket, Indonesia, the member institutes have re-elected Indian National Centre for Ocean Information Services (INCOIS) to host the IOGOOS Secretariat for the third term of 6 years (2015-2020) and re-elected Mr. M. Nagaraja Kumar as Secretary, IOGOOS for the period of 6 years (up to 2020 AGM).